The United States has long exploited Earth's orbits to enhance security, generate wealth, and solidify its position as a world leader. But America's ambivalence toward military activities in space undermines our future security, argues Steven Lambakis. Washington possesses a peculiar regard for space and warfare. One viewpoint perceives space as a place to defend and fight for America's vital interests. Another, frequently dominant, looks upon space as a preserve not to be despoiled by earthly strife. 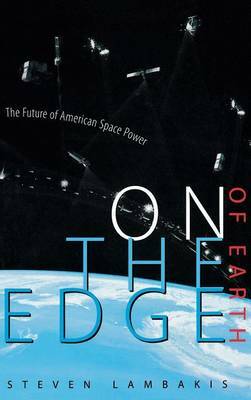 Lambakis reviews key political, military, and business developments in space over the past forty years. Emphasizing that we should not take our unobstructed and unlimited access to space for granted, he identifies potential space threats and policy flaws and offers steps to meet national security demands for the twenty-first century.